For years I struggled with self-esteem issues and negative self-talk that kept me from being able to recover from my clinical depression and anxiety. If you’re struggling with negative self-talk or poor self-image I urge you to heal your relationship with yourself. It sounds cliche to say “you have to learn to love yourself first” but it really is so true. Having negative feelings towards yourself is only going to hold you back. It’s hard to become the woman you are supposed to be, live with authenticity and chase down big dreams if you are focusing on all of the things you dislike about yourself. Before you get started, be sure to grab your free self-care assessment workbook below. 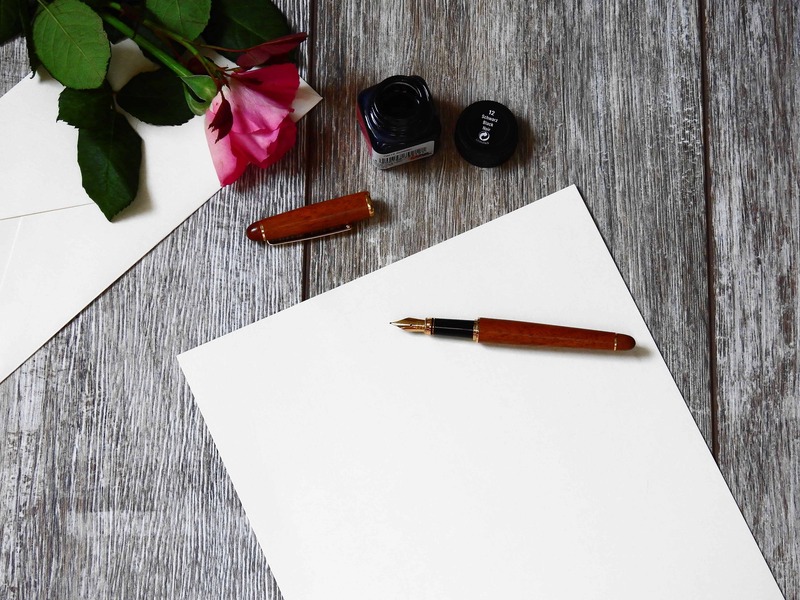 This week your going to want to spend some time journaling and get clear about what your negative and limiting beliefs are. A limiting belief is something that you believe to be true that holds you back from reaching your full potential. I struggled a lot with this while dealing with depression and I had a lot of limiting beliefs like “I’m not smart”, “nothing I do is very good’, and “I won’t ever be able to have a healthy relationship”. Limiting beliefs are not fact and that means we can choose to change them. Over time I’ve replaced my limiting beliefs with empowering ones. I now tell myself things like “I am an unstoppable force for good” and “my life gets better and better”. The first step to replacing your limiting beliefs is to identify what they are and how they are holding you back. Once you know what is holding you back you can start to heal your relationships with yourself. You not only want to get clear about what your limiting beliefs are, but you also want to identify how that belief has held you back so far in your life and how it will negatively impact your future. The goal is to convince your subconscious mind that your limiting belief will cause you pain and prevent you from living the life that you want to live. Once your brain understands that the belief is no longer serving you it will be easier to form new empowering beliefs. What negative beliefs do you currently hold about yourself? How have those beliefs held you back? How could your life have been better if you didn’t have that belief? How will this limiting belief impact your future? What would it feel like to live free of this belief? Is this belief an indisputable fact? If you could replace this limiting belief with anything what would it be? Learning to be thankful for what you already have is one of the best ways retrain your brain to look for the positive things. In fact, there have been studies that show having a gratitude practice can actually change your brain. This week I challenge you to make a list of ten things you are thankful for every single night. This is a practice I started doing during the Last 90-Days Challenge and I’ve found it really has helped me to look for things to be thankful for. The idea is not to write big things on your list. There are things we can be continually grateful for like our family, job or house. Yes, you should be thankful for those things but you don’t want to include the big things on this list. This list is all about appreciating the small everyday things that we often take for granted. Things like a really good cup of coffee, the fact that it was beautiful out on your lunch break or that someone did something helpful at work are all good things to put on your gratitude list. This exercise is about training yourself to notice all the little things that you have to be thankful for. By taking the time to write down the good things that happen to you every day your training your brain to look for the good things in life and all day long your brain will be looking for blessings to add to your list later that night. The key is to make this a practice and do it every single night. If you get stuck check out these gratitude journal prompts or listen to this episode of my podcast. Challenge yourself not to complain this week. Giving up complaining is one of the best things I ever did for my relationships and mental health. Think about it, when you complain you’re not only choosing to focus on the negative but you’re also demanding other people focus on it too. Having a vision for the future gives you a purpose and a direction for your life. Before I had a vision I didn’t care about treating myself well because I didn’t have a purpose or direction in my life. Everything started to shift for me when I chose a purpose and decided to get to work. 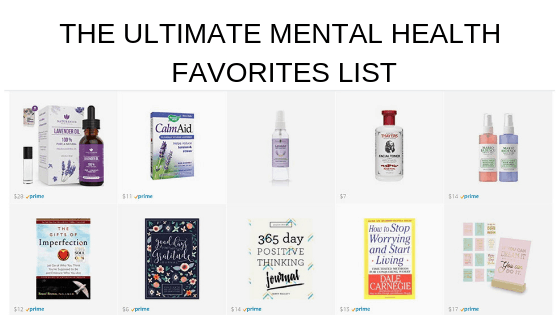 Helping other women with their mental health became a huge part of my own journey and I grew this little blog you’re reading right now into a mental health resource site that gets over 100,000 page views every single month. Have a purpose drove me to start taking care of myself and doing better. Before I got clear on who I was and what I wanted to do it felt like nothing really mattered. I couldn’t ever get myself to stick to a self-care routine because I didn’t have a vision for my future. I needed a stronger WHY to help me really commit to taking care of myself. Journal on the prompts below to help you get clear on what you want to do in your one life. Create a bucket list. Make sure to include all of the places you want to see and experiences you want to have. What is the purpose in your life? What drives you and excites you? Create a mission statement around this. If you knew for certain you could not fail what would you do? If a genie appeared and gave you unlimited wishes what would you ask for? What motivates you when you don’t feel like doing anything? What do you want to remember when you don’t want to keep going? If you could do anything what would be your perfect day? I love creating vision boards so I suggest you make one after you complete this exercise. I love spending time finding the perfect pictures and phrases to represent the vision I have for my life. If you want some inspiration for creating a vision board check out this video or watch this workshop. If you really want to deep dive I recommend this book that teaches you how to use the power of visualization to achieve your goals. I hang my vision board by my door so I see it every day. 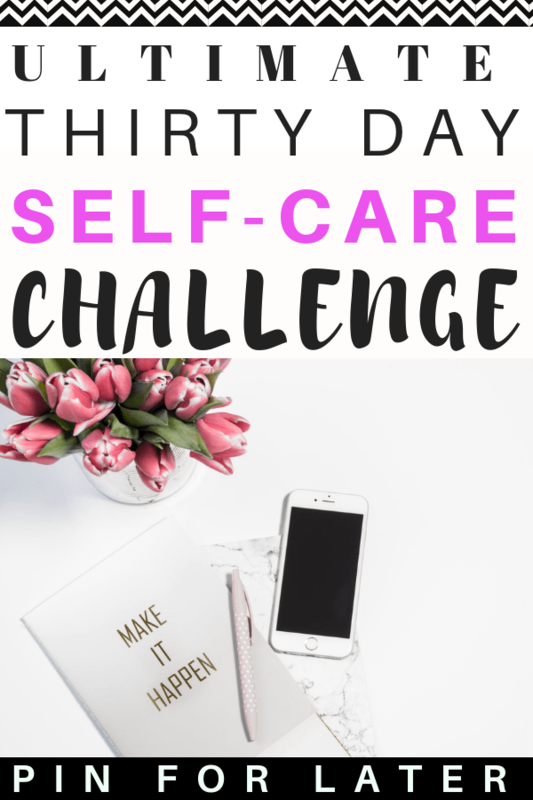 I also use Canva to create digital vision boards that I set as my computer background and phone background. I believe that building habits is the best thing you can do for self-care. When something is a habit you do it automatically without thinking about it. You can build anything into a habit from keeping your house clean and organized to working out at the gym every day. A lot of self-love talks about doing something for yourself one time (like doing a face mask or getting a massage). 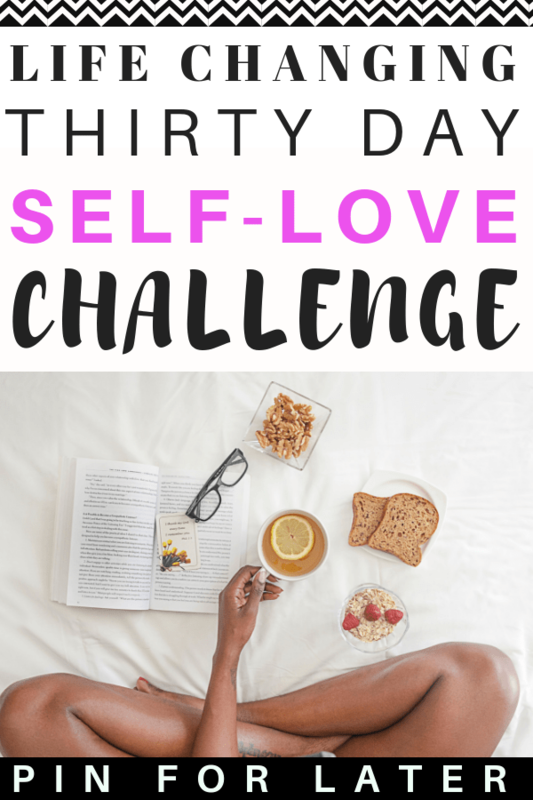 I think that building strong habits takes self-love to the next level because you are regularly doing things that will improve your life and set your future self up for success. What could you do every single day that would make your life better? I recently decided to give up drinking alcohol regularly and it was one of the best things I could have done for self-care. It took me a really long time to decide that I needed to give it up because so much of my social life involved drinking. I didn’t want to admit that it was negatively impacting my mental health and holding me back from reaching the goals I had set. It was hard to stick to at first but now I’ve built new habits around going out and not drinking. I feel better than ever and I encourage you to start building new habits to help improve your mental health too. If you’re interested in a great resource to help you build habits I recommend this audiobook. 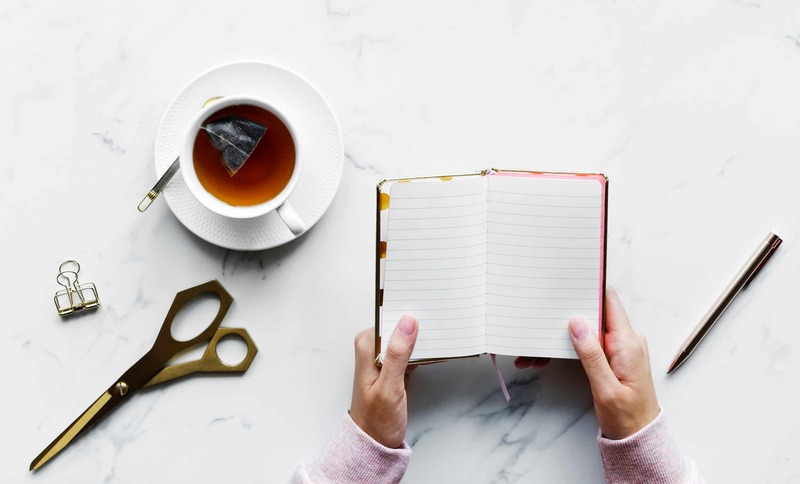 Here is some journal prompts to help you create your new self-care plan. What habits do you currently have that negatively impact your life? How would giving up these habits impact your future self? What habits could you add that would positively impact your life? How would creating these new habits impact your future self? What daily habits would improve your quality of life? What would your ideal morning routine look like? What habits are you committing to building or breaking this week? 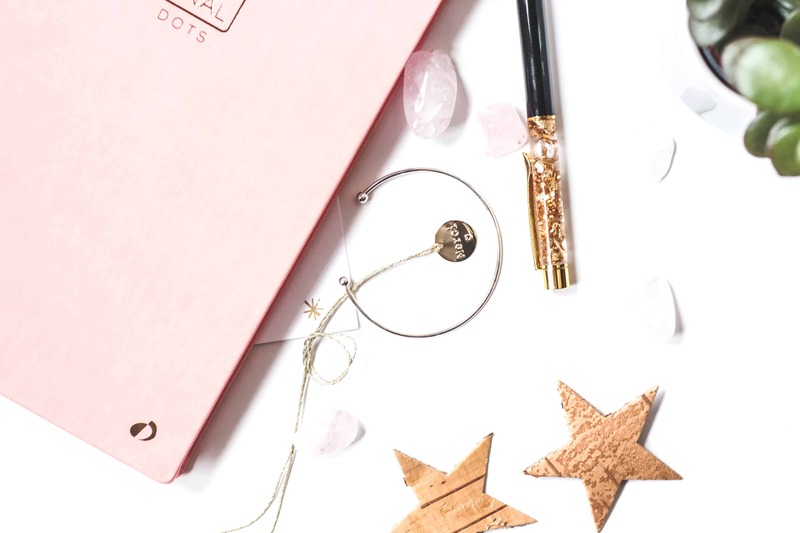 Once you have your new self-care plan setup and you know what habits you want to build and what you want to break I recommend setting some goals. I like to set quarterly goals which means I divide my year into quarters and set my goals 90 days at a time. First, I figure out what I want to achieve in the next year. Then I figure out what I need to do in the next three months to move towards that goal. I struggle with setting year goals because it gives me too much time to slack off and not be motivated. Giving myself a shorter deadline helps me stay focused on my goal and creates an urgency around achieving my goal. My favorite goal setting book is The Desire Map. The book has you identify how you want to feel and then set goals based on the way you want to feel. If you feel uninspired or stuck around goal setting I highly recommend that you check it out. Here are some journal prompts to help you set your goals. What do you want to have achieved by this time next year? What do you need to do in the next 90 days to make progress on this goal? What do you need to do this month to make progress on this goal? What do you need to do this week to make progress on this goal? What do you need to do TODAY to make progress on this goal? 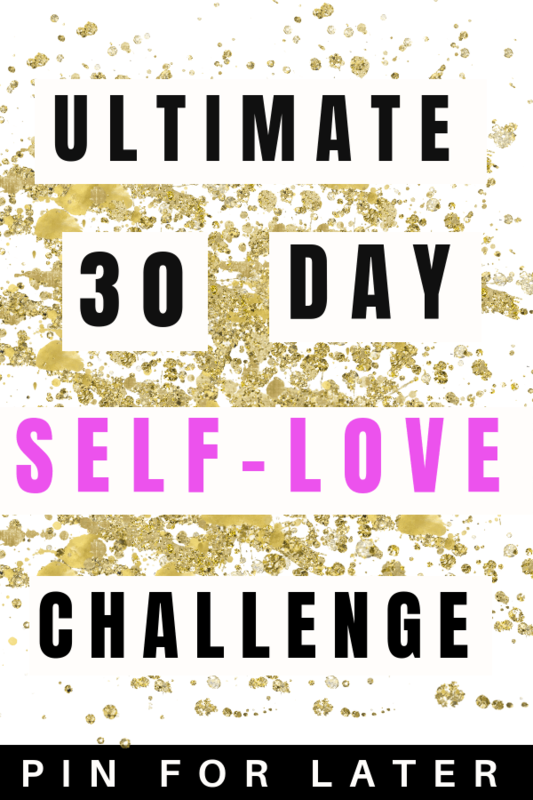 I hope this four-week self-love challenge helps you start feeling better and living the life you want to live. These practices have really helped me on my own mental health journey and have been key in helping me learn to manage my depression and anxiety. 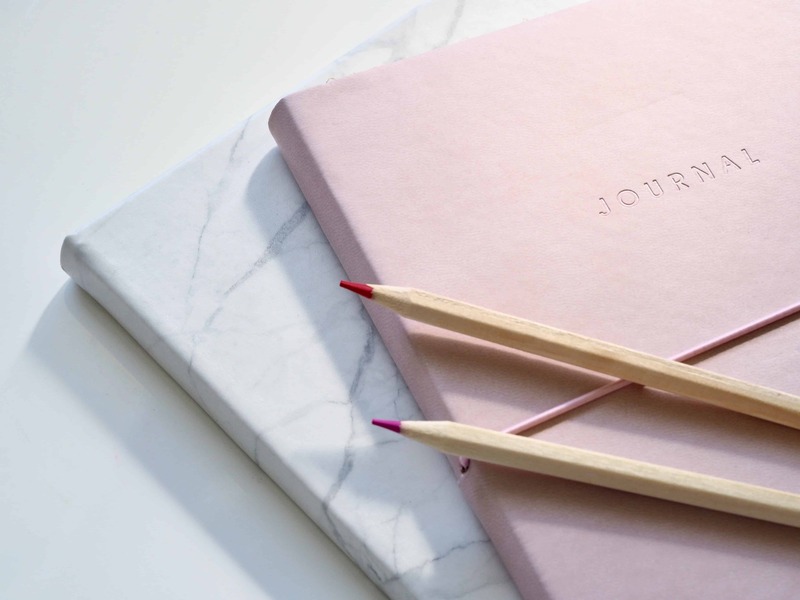 If you’re looking for more resources to improve your life check out my guide to affirmations and my post on journaling for mental health. I also document my own mental health journey over on Instagram. Want to save this challenge? Pin it to your favorite Pinterest board!